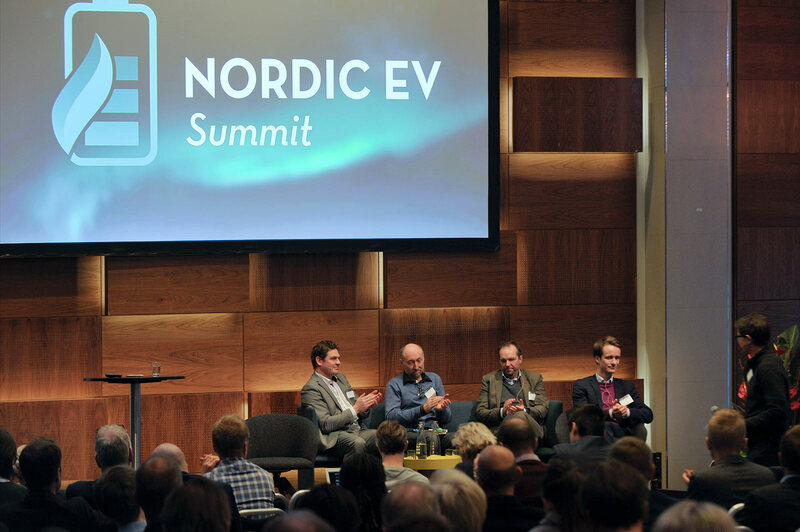 Description: The Nordic EV Summit 2019 will gather policymakers from national and local authorities in the Nordic countries. You will also meet representatives from the Nordic EV industry, relevant research communities and last but not least the user groups. The Summit will be an important networking arena for stakeholders in the Nordic and other European countries. You will also get updates on how Nordic industry, research communities, policymakers and citizens together can create a sustainable mobility sector.